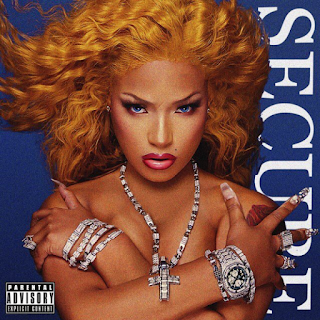 After causing some controversy with the project’s Lil Kim-inspired artwork and building anticipation with the Future-assisted song “What You Want,” rising UK talent Stefflon Don delivers her debut mixtape SECURE. The 16-track offering features guest appearances by Tiggs Da Author, Ebenezer, Sean Paul, Popcaan, DJ Khaled, and more. 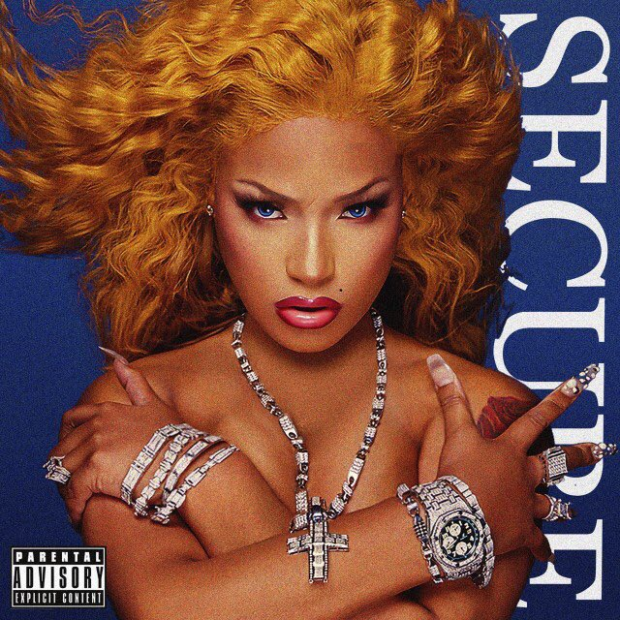 It follows Stefflon Don’s Hurtin Me EP, which was released back in January.